A total of 146 people from Venezuela and the Caribbean were held by police in the Trinidad and Tobago leg of an Interpol-coordinated human trafficking operation conducted across the Caribbean and the Americas. According to local police, the offence of human trafficking was targeted but no cases were as yet identified but a number were charged for illegal entry and breaches of a detention order. Police say they are investigating further to determine whether any human trafficking occurred. 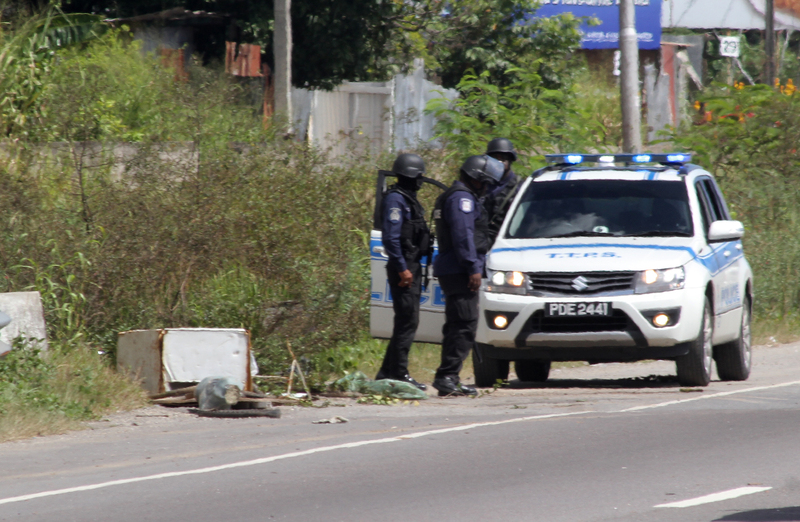 In the operation, more than 50 officers were involved from a number of divisions in Trinidad including Southern, South Western, and Central Division. TT was one of 13 countries involved in an Interpol co-ordinated operation to bust an international human trafficking ring and rescue 350 potential victims of sexual exploitation and forced labour. The victims including men, women and minors were found working in nightclubs, farms, mines, factories and open-air markets. The other participating countries were Antigua and Barbuda, Aruba, Barbados, Belize, Brazil, Curacao, Guyana, Jamaica, St Lucia, St Vincent and the Grenadines, Turks and Caicos Islands and Venezuela. According to a statement on the Interpol website, more than 500 police officers in these countries arrested 22 people during Operation Libertad from April 3-9, as part of the Interpol Project to Combat Human Trafficking in the Caribbean. Reply to "146 Venezuelans, Caribbean nationals held in human trafficking bust"